You're engaged! How exciting! But, now what? I'm sure you have a huge pile of magazines, started following all of the wedding blogs and if you're like me, created a spreadsheet of potential vendors to keep you organized. In this crazy overwhelming time, you need to find a photographer. The right photographer. But, who do you choose? 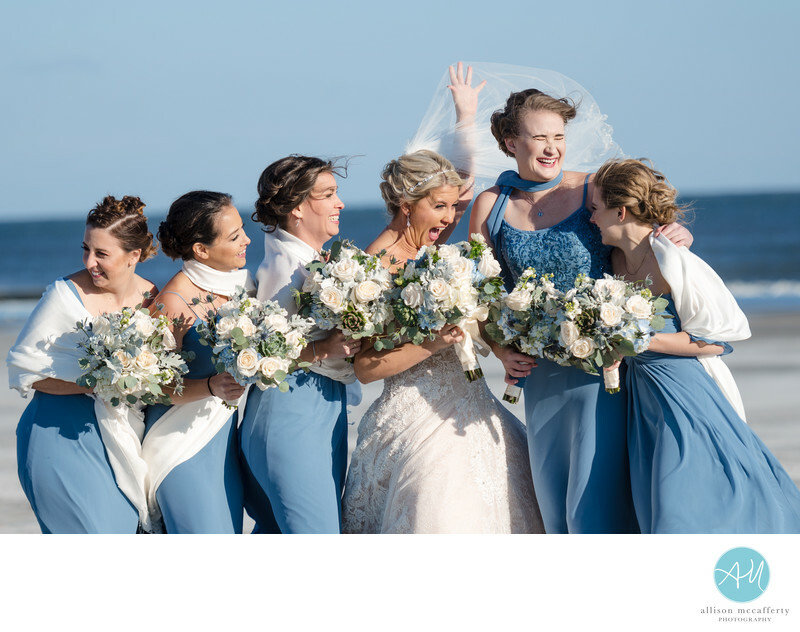 Your wedding day is an emotion filled whirlwind. You'll spend months planning this single day for it to fly by in a second. I want you to enjoy it. I want you to celebrate with your family and friends. Dance, laugh, eat. 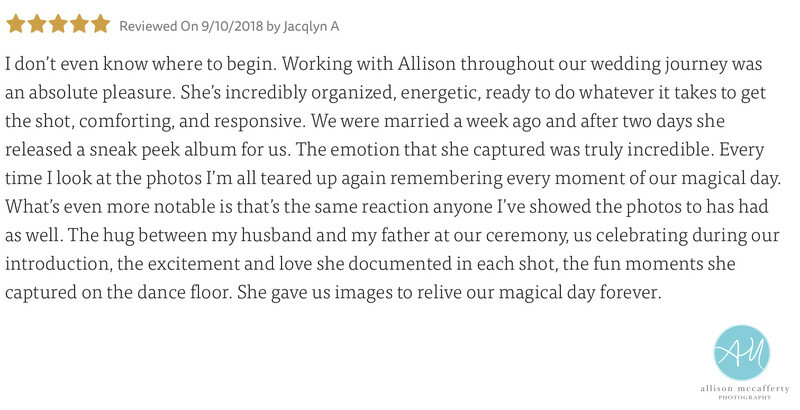 I want you to take in every moment while having it documented so you can relive it over and over again, but I don't want you to feel like you have to stop to take photos. The tears of joy your partner sheds seeing you for the first time. 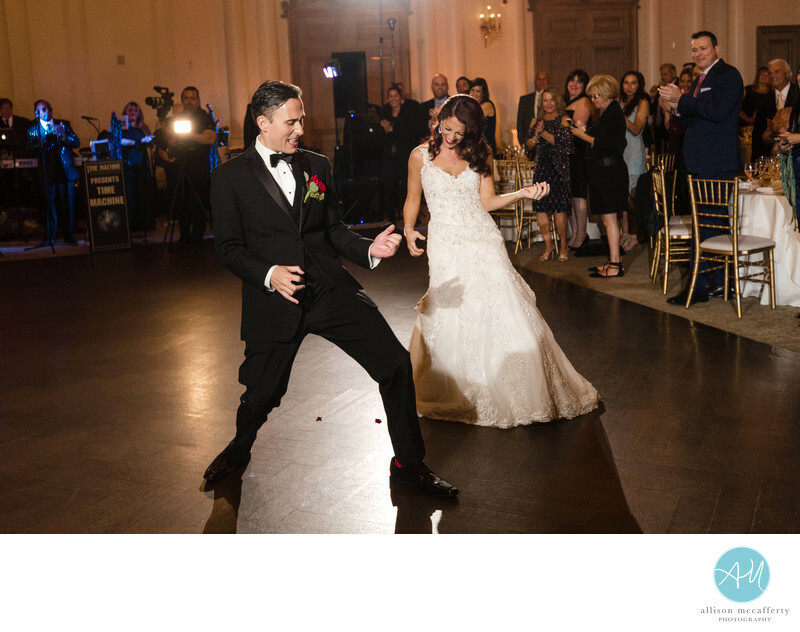 The smiles you exchange while you happy dance your way back down the aisle after saying I do. The solid dance moves of your old college roommate when he's had one too many gin & tonics. Those are the photos that will matter to you. I won't tell you what you have to do and when to do it. I want you to enjoy your day. No awkward poses. I'll simply put you in pretty light and let you be yourselves. "But we're so awkward in photos!" Nope. Impossible. You'll be so happy and in love that your photos will be the perfect representation of you. I'll help keep it light and fun, crack some bad jokes and if you need it give you plenty to do so that you won't have a moment to feel awkward. What is working with you really like? I consider myself a little bit photographer and a little bit wedding planner. Let me know if you need help with your planning. I want to be your resource. Need help with a timeline? No problem. Can't decide on a DJ or your makeup artist? I am happy to send you some referrals. Bridesmaid dress rip? No worries, I bring a sewing kit along with a slew of other things in my little emergency kit. I've got you covered. You won't have to worry about what the photos will look like if it rains (I bring LOTS of umbrellas). You won't have to worry about where to do portraits (we'll discuss all of the local options so you can choose just the right spot). You won't have to worry about organizing your family photos. (I come with a list with everyone's name and wrangle everyone in a streamlined way so we can get everyone off to cocktail hour in no time). Weddings can be stressful and overwhelming at times. all while enjoying the heck out of your day. Contact me today to see if your wedding date is available. I would love to work with you.